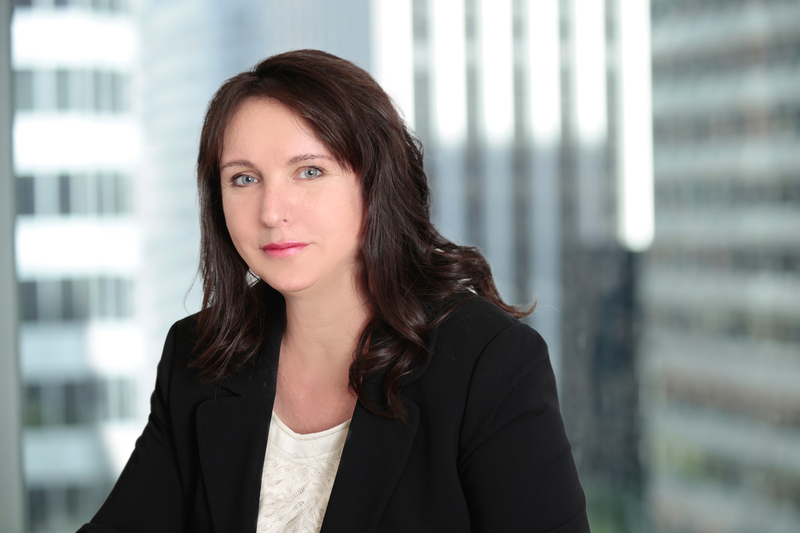 Gillian Allen manages the permit consulting division and offers personal attention to each project with an emphasis on integrity, attention to detail and client updates. Ms. Allen specializes in creating sustained relationships within public agencies and challenges the application of Code to meet her client’s needs. Her background includes property management, expertise in Federal, State, and County code research, as well as extensive experience managing residential, commercial and architectural installations. Ms. Allen’s knowledge of the construction industry combined with her training as a land use and transactional Paralegal culminates in a unique understanding of how to streamline the planning, project management and permitting process to best meet project timelines and resolve permitting issues including change of use and NOV abatement both in San Francisco and Oakland. Ms. Allen is a California Notary Public.